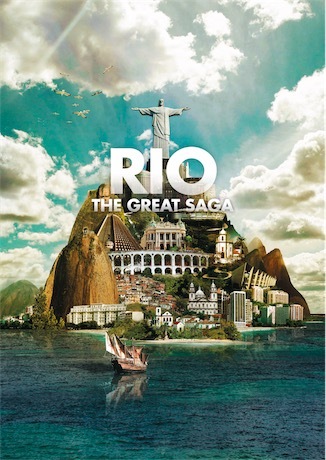 RIO The Great Saga is a film that sets out to explore the history of Rio de Janeiro, as the city celebrates its 450th anniversary since its foundation and is about to host the Summer Olympics in 2016. Using the latest CGI to recreate the landmark monuments and sites, combined with lavish drama sequences, the audience will be drawn into a genuine immersive experience traveling back in time. A journey to explore Brazil’s cultural hub and most iconic city from the early ages to today’s megalopolis. History unfolds as we meet key historical figures who shaped the fate of Brazil.